Want to make a real difference to children in South Yorkshire? Join us and be part of the schools giving children in Barnsley, Doncaster and Sheffield the best possible start in life. 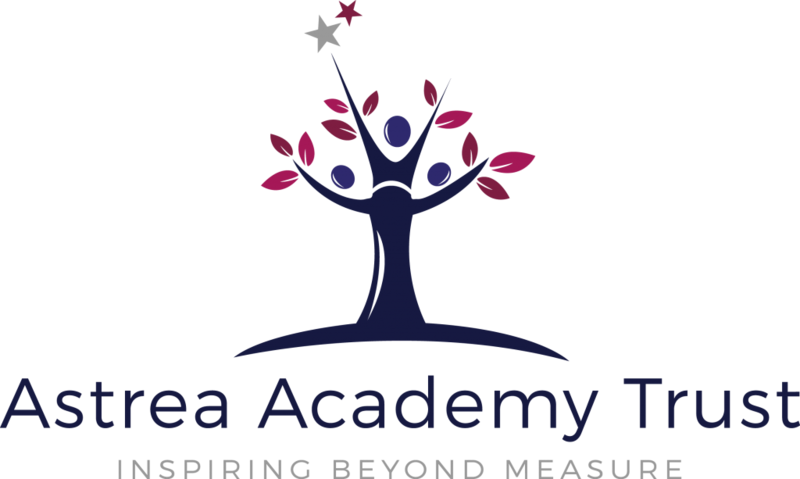 Astrea Academy Trust is a family of over twenty schools in South Yorkshire and Cambridgeshire, focusing on Opportunity Areas of historical educational disadvantage. The Trust has been recognised by the Department for Education as being well-placed to raise standards and achieve excellence for pupils in a growing number of academies. We are presented with a rare opportunity to make a real difference to the lives and life chances of so many children who have haven’t had the opportunities they deserve. How do our committee members make a difference and support the vision for the school? Our local committees provide a forum for support and challenge to the Principals. Through these, they hold the school’s leadership to account for meeting the ambitions of the Trust. Local committees are particularly important in helping the school to understand and reflect the needs of its local community and they also serve a supervisory function in important areas such as outcomes and safeguarding. Anybody with a passion for education and a willingness to commit time to meetings, visits and training will be warmly welcomed. Astrea values having a mix of skills, experience and insights on the committee and will work with the candidate and the school to ensure the right match. A commitment to the values and ethos of the Trust as well as to the Nolan Principles for Standards in Public Life is essential. Full safeguarding checks will be carried out on anybody appointed to a local committee. The single biggest reward for our committee members is knowing that they are part of a family of professionals and volunteers who are making a difference to children’s lives. Volunteers will visit the school on a regular basis and gain a rich understanding of school life; they will also have access to training and professional guidance as well as the opportunity to specialise in a particular area such as safeguarding or special educational needs. In time, there will be opportunities to take on the chair of the committee. As committee members, our volunteers gain important skills and experience that are highly valued by employers. To learn more about the role of a local committee member, please read the handbook here. If you would like to join us, please email recruitment@astreaacademytrust.org with a short paragraph explaining your motivation, your CV and your preferred region or schools.